WHAT DOES ‘CABINET SELECTION’ MEAN? 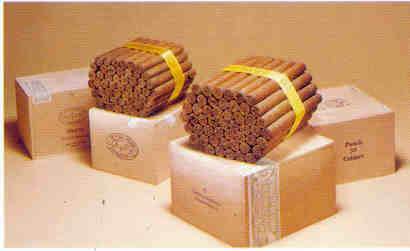 In the world of Cuban Cigars the words ‘Cabinet Selection’ are synonymous with the highest quality. They are used mainly to describe cigars that come in bundles of 50, tied with a yellow ribbon and packed in Chunky, Plain Cedar Boxes with sliding lids. But why ‘Cabinet Selection’? Is it simply the term chosen to describe this type of box, or is there another reason? To find the answer we must go back to the beginning of the 20th century, to the dawn of the Edwardian era in Britain. At that time Great Britain and her Empire was Cuba’s biggest customer by far for Havanas. The accession to the throne of Edward VII, an avid cigar enthusiast in spite of his mother Queen Victoria’s loathing of tobacco, raised cigar smoking to the height of fashion. In the great houses of the land it became de rigeur to lay down substantial quantities of the finest cigars. 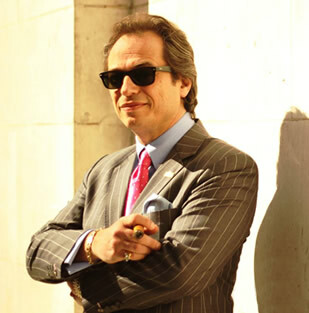 In response to this demand, the Cuban manufacturers together with their British importers conspired to offer larger and larger packs of their brands. It was customary then to sell cigars in 100’s, but why not make that multiples of a hundred or even thousands? Masters in the art of Cuban colonial style cabinet making were comissioned to craft ornate wardrobes from pure Spanish cedar to house the cigars. They made pieces to take five hundred cigars, a thousand cigars, five thousand, ten thousand and in one spectacular example, the Romeo y Julieta factory produced a 30,000 cigar cabinet for Alfred Dunhill of London. It is in Dunhill’s 1923 catalogue, priced at Â£4,180. Needless to say anyone who could afford such an item would insist on the highest quality for its contents. 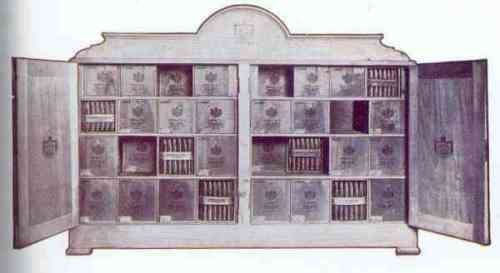 Thus it became common practice for only the best rollers from each factory, using the finest selection of tobaccos, to be permitted to roll the cigars for cabinets. Hence ‘Cabinet Selection’. Today the cabinets themselves are a thing of the past, although old ones can be bought empty at Christie’s at prices in excess of their original value when full. But the boxes, containing either 50 or 25 first rate cigars, live on. Significantly the Cuban industry refers to them as SLBs, which stands for Slide Lid Box, a testimony to their English origins.